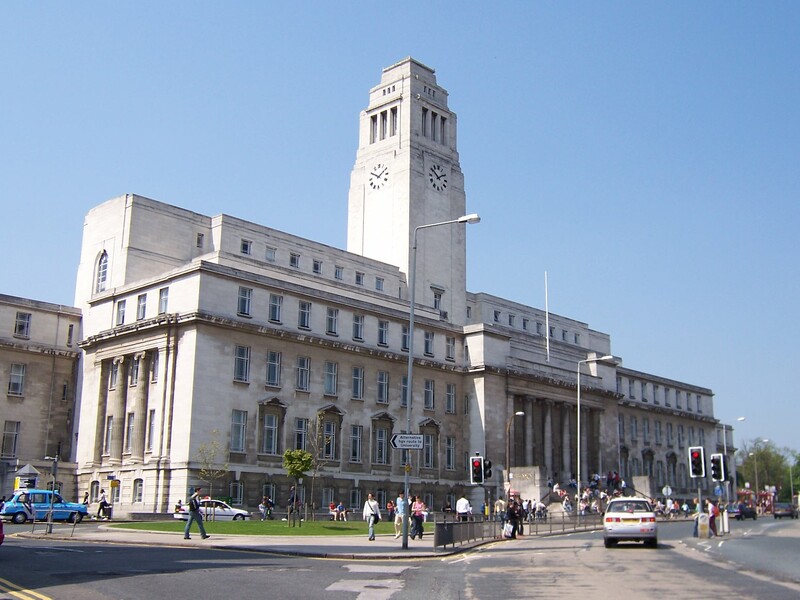 At the end of March, it was my pleasure to attend Magnetism 2015, organised by the Institute of Physics (IOP) and held at The University of Leeds. Following on from the first meeting; Magnetism 2014 at The University of Manchester, this second meeting was attended by almost 250 members of the magnetism community, with the majority coming from in and around the UK. The successful two-day conference featured research talks on a range of topics: from vortices and spin torque to artificial spin ice and magnonics. The meeting saw not one, but two, IEEE Distinguished Lecturer invited talks: Professor Ivan K Schuller from University of California, San Diego (UCSD) on 35 years of magnetism heterostructures; and Professor Russell Cowburn from The University of Cambridge on applying perpendicular magnetic anisotropy (PMA) to spintronics and cancer therapy. Day one culminated in the conference plenary, given by Professor Stuart S P Parkin from Max Plank Institute of Microstructure Physics and Martin Luther University Halle-Wittenberg. Outlining his vision for data storage, Parkin described replacing present solid-state magnetic disk drives with ‘racetrack memory’ (RM), or domain-wall memory (DWM). Fundamentally, the technology works by moving magnetic domains up and down vertically-built, U-shaped magnetic nanowires using electric currents, with read and write heads at the base. In this way, the nanowires become analagous to ‘racetracks’. Each region, or domain, between the domain walls equates to a ‘bit’, and the very thin nanowires — about 1,000 times smaller than a human hair — can be organised in a 3D array. Racetrack memory devices have the potential to provide up to 100 times greater storage density and a million times faster read/write speeds. It is also possible to arrange the racetracks horizontally. Parkin finished by saying further development of racetrack memory devices has become somewhat of an engineering problem but RM is definitely “ready for take-off!”. Want to know more about racetrack memory? A Topical Review recently published in JPhysD  discusses the development and future of spintronic devices, including racetrack memory. Day two of the meeting commenced with the Wohlfarth Lecture from Professor Laura Heyderman from ETH Zürich – Paul Scherrer Institute (PSI). The Wohlfarth Lecture is held in honour of Professor Erich Peter Wohlfarth and his contribution to the study of magnetism, in particular the development of the Stoner–Wohlfarth model alongside Professor Edmund Clifton Stoner, which describes the magnetization of single-domain ferromagnets, and topically, was first developed at The University of Leeds. Heyderman’s talk, entitled, ‘Shedding light on artificial ferroic systems’, presented hybrid or composite systems, as well artificial spin systems. She explained these systems have a bright future in furthering the development and understanding of devices, materials, timescales, techniques and geometries — including a 3D ‘bucky ball’. More details about artificial ferroic systems can be found in a Topical Review published in JPCM and co-authored by Heyderman. Based on the caliber of research presented, and how thoroughly interesting the topics covered were, if there’s a Magnetism 2016, I’ll be there. Will you?